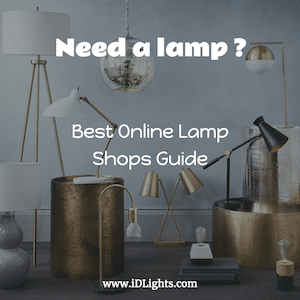 Best wood table / Floor lamp we have found! Unfortunately, there is no tutorial or place to buy… So try to make one yourself! What are the 4 pieces called that support the glass top?? And where can I get them??? We have a stump like this that wood peckers put a hole like the his in it. How could we do this with our stump. We want d to make something with it and this would be perfect! 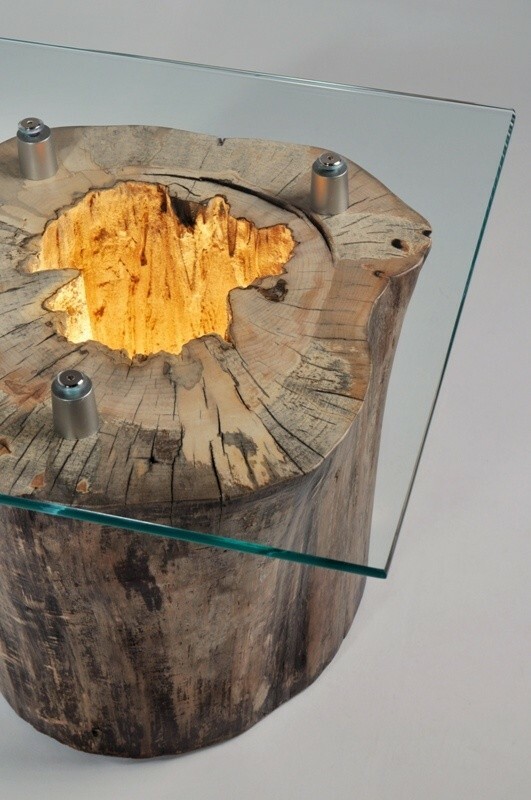 Where can I buy the tree trunk led light table ? I absolutely LOVE it!